Compare the first Thanksgiving dinner in Colonial times to the one we celebrate today. 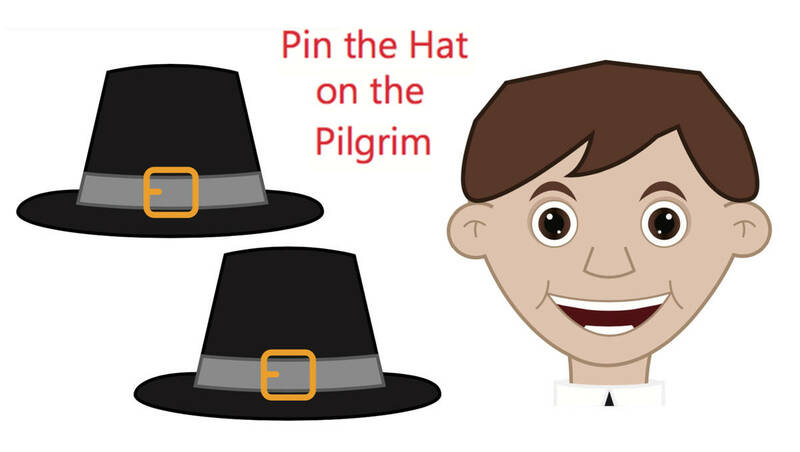 This is a fun way to integrate the Thanksgiving holiday into your social studies lessons. And students always love talking about food! It is believed that the Pilgrim Colonists and the Wampanoag Indians celebrated the very first Thanksgiving feast after their first harvest in 1621 in Plymouth, MA. The harvest festival was religious in nature and took place outdoors, where hundreds of people gathered to partake in the festivities. Food was plentiful for this occasion and the spirit of thankfulness prevailed over the three-day celebration. Historians believe that on that Thanksgiving day almost 400 years ago the menu consisted of venison – or deer meat – roasted (not stuffed) turkey, wild fowl including ducks, geese, and even swans, fish, lobsters, pumpkin in some form, squash, beans, dried fruits, some sort of cranberry sauce, and dried Indian maize or corn. The sugar supply brought over on the Mayflower from England was nearly exhausted by the time of the first Thanksgiving, so it is widely surmised that wheat pudding may have been one of the only sweet dishes served. The Pilgrims used many spices, including cinnamon, ginger, nutmeg, pepper, and dried fruit in the meat sauces they prepared. The best way to cook things in the 17th century was to roast them. Many of the meats were put on a spit and turned over a fire for six hours at a time to ensure that the meat was evenly cooked. They didn't have ovens so pies and cakes and breads most likely never made it to that first Thanksgiving dinner table in Plymouth. Today we enjoy delicious meals served in a warm home where it's quite possible a football game can be heard from a nearby television set. At the dining room table many Americans may enjoy herb-roasted turkey, stuffing, gravy, mashed potatoes, sweet potatoes, creamed corn, candied yams, almond green beans, cranberry-orange relish, turnip, popovers with butter, pumpkin pie, mince pie, apple pie, and vanilla ice cream. Although there are many differences between the first Thanksgiving in 1621 and the holiday we celebrate today, the one tradition that remains constant is the celebration of being thankful. A thoughtful holiday card can go a long way to cheer up someone's day. Have each student create a beautiful card and email it to someone they want to thank. Assign students to write down their favorite holiday recipe to compile into a classroom cookbook. Next to each recipe in the cookbook, include the contributor's name and perhaps a photo. Include a paragraph explaining why each student chose a particular recipe. Have a contest for the best cover design. If you have the resources, make copies for each student. Now they have a lasting memory of their Thanksgiving in your class! Assign students to make their favorite Thanksgiving dish and bring it to class on feast day. Ask volunteers to bring in plates, napkins, utensils, cups, and drinks. Have a delicious smorgasbord to celebrate everything you and your students are thankful for. Have students draw a Venn Diagram, or print this multipurpose graphic organizer for each student to use. Ask them to label one circle "First Thanksgiving" and the other circle "Today." Students should write foods mentioned in the Thanksgiving article in the appropriate circle. Foods that were eaten on the first Thanksgiving and are still eaten today should be written in the overlapping portion of the diagram.